In 1818 the Smith family moved to this 100 acre property in New York. 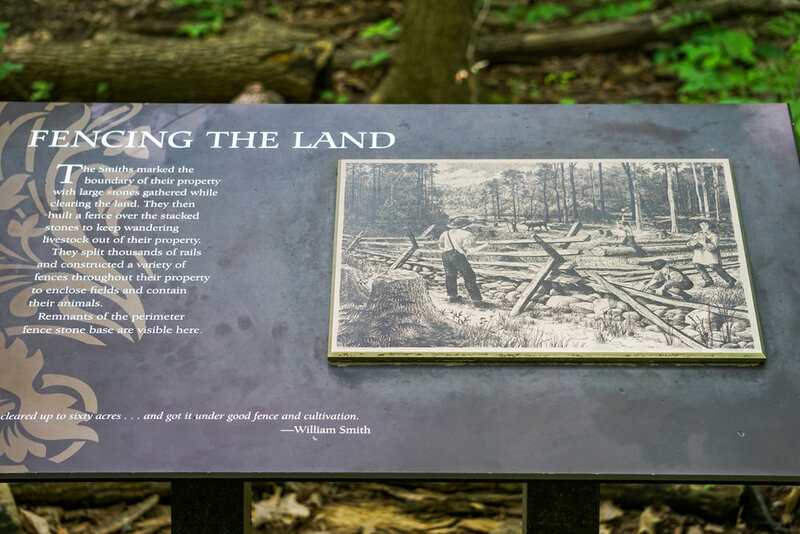 "On the morning of a beautiful, clear day, early in the spring" of 1820, young Joseph went into these woods to pray, to a place where he "had previously designed to go." Here, God the Father and His resurrected Son, Jesus Christ, appeared to Joseph Smith to commence the restoration of the gospel in the latter days. The Smith family moved away from this farm in 1830. The church purchased the land in 1930. 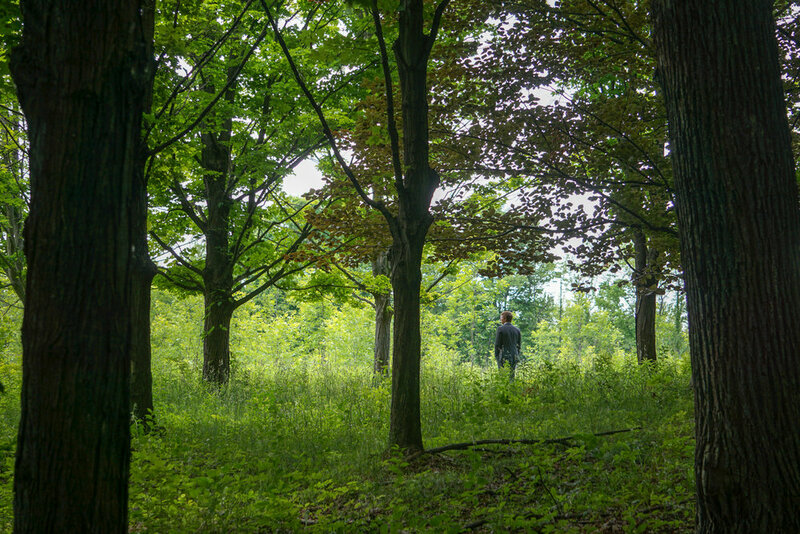 The exact location of Joseph Smith's first vision is unknown, but it occurred somewhere within a 10-acre forest on the western boundaries of the farm. 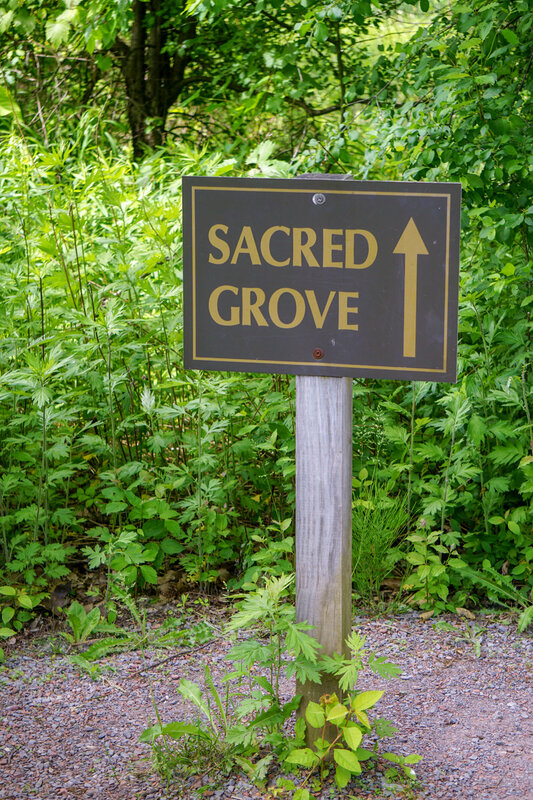 Since 1906 this area has been referred to as the Sacred Grove. Of this experience the Prophet Joseph wrote "I was enwrapped in a heavenly vision, and saw two glorious personages, who exactly resembled each other in features and likeness, surrounded with a brilliant light which eclipsed the sun at noon day. They told me... that the fulness of the Gospel should at some future time be made known unto me.... I had actually seen a light, and in the midst of that light I saw two personages, and they did in reality speak to me; and though I was hated and persecuted for saying that I had seen a vision, yet it was true.. I knew it, and I knew that God knew it, and I could not deny it." Also available at this site is the re-built Joseph Smith Childhood Home. Here, the young smith brothers and sisters learned to work hard, love each other and follow the commandments of God. They read the bible together and always had family prayers. This is where 14 year old Joseph was living when he received his first vision, then three and a half years later was visited, in his upstairs bedroom, by the Angel Moroni.